Home / category "Cars in Canada & USA"
Ready to blow in minutes!!! 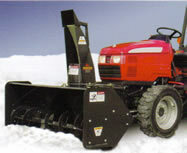 Our snow blowers have been proven for over 50 years by people who need to move snow fast after every snowfall or blizzard. This tough, dependable blower is built to go day after day. Fetures quick mount and dismount along with trouble-free chute rotation in all conditions. 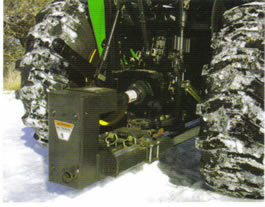 These snow blowers chews through deep drifts and clears to the bare ground. 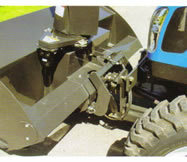 We offer several different widths from 60″ to 108″, all of which are true quick attach systems that allow easy on/off attachment in approximately 5 minutes. 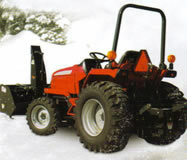 Standard features include hydraulic lift and chute rotation, blot-on cutting edge, and adjustable skid shoes. 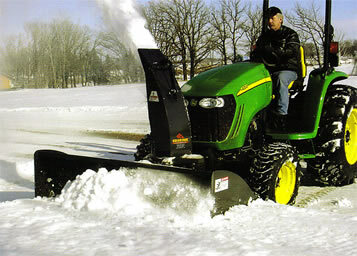 These ruggedly built Erskine snow blowers are second to none in features, performance, and durability. Now offering Japanese car & truck imports! 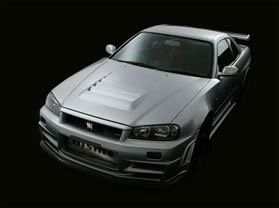 Nissan Skyline GTR built for racing on the Japanese circuit’s and very easily modified to over 500hp’s! 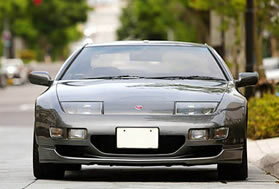 Why buy a Japanese imported car from us? Due to strict regulations in Japan called Shaken vehicles are subject to very high standards to be road worthy so vehicles must be in top condition to be on the road’s of Japan. 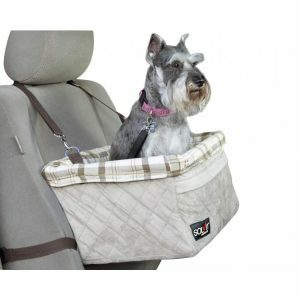 We are a direct importer with many suppliers in Japan and we get the best possible prices. 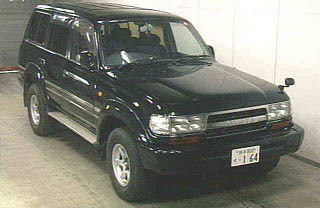 Cars in Japan are generally not driven as rigorously as cars in Canada, USA and are generally kept in better condition. We have access to cars that have never been released to the Canadian public. Available with twin turbo and 300+HP this small light beauty will get you where you need to go in a hurry! Toyota Landcruiser is one of the best known SUV’s on the market for there ruggedness and reliability, many that we get have less than 60,000 KM on them and are barely broken in! Worried about high gas prices? 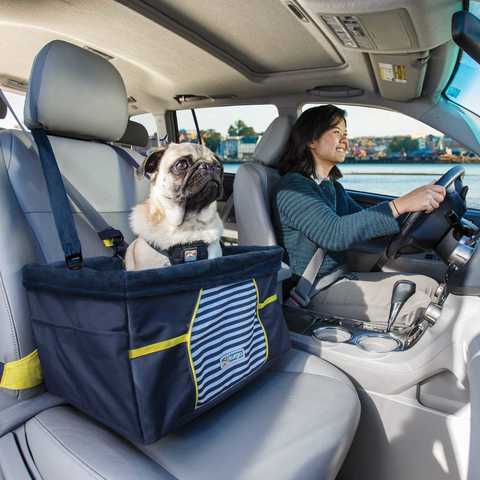 Our mini cars get 60-80MPG! 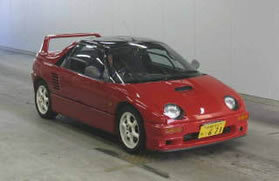 We have access to not only Japanese import cars but also any other type of auto manufacture out there! 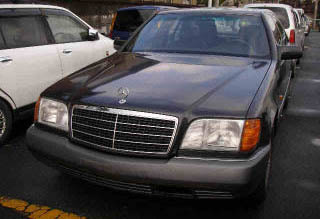 can’t you see yourself in this beautiful Mercedes at half the cost? 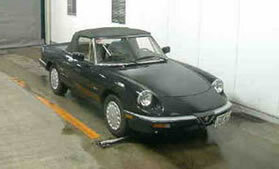 Or is Italian sports car more your flavor? This Italian Alfa Romeo 2 seater convertible with Italian leather seats and wood grain trim will get you where you need to go in style and speed!